It is true that concrete is tough, but even the toughest concrete can crack. Hence, concrete crack repair is very important. When installed properly, concrete can last for a very long time. However, there are some factors that can make your concrete crack and repair would be required. Some of the factors include excess water when mixing, concrete drying very fast after installation, or when improper strength is used. Happily, there are several techniques that are used to repair concrete cracks in Brooklyn and NYC area. Concrete crack repair in Brooklyn requires professional attention. 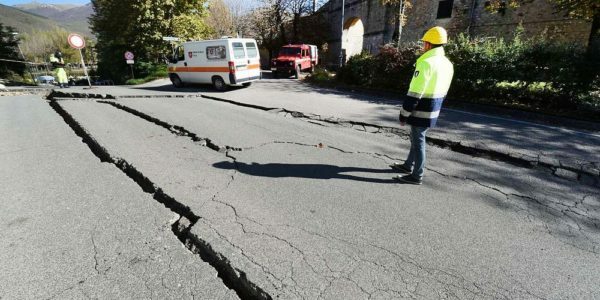 Mostly, concrete cracks occur after the change of a season. And since there are many reasons why concrete cracks, the best choice is to engage a professional. A professional contractor is experienced, skilled and has the best tools and materials to repair any kind of concrete cracks in Brooklyn and NYC area. For instance, if you notice some cracks in your home’s foundation, you should contact a contractor immediately. A concrete crack is an indication that structural reliability of your house has been compromised. Hence, proper attention is needed. A reliable contractor can repair the cracks and unfortunately, many houses in Brooklyn and the NYC area need concrete crack repair service. If the contractor says your house foundation cracks are not serious, then there are minor repairs to be undertaken. 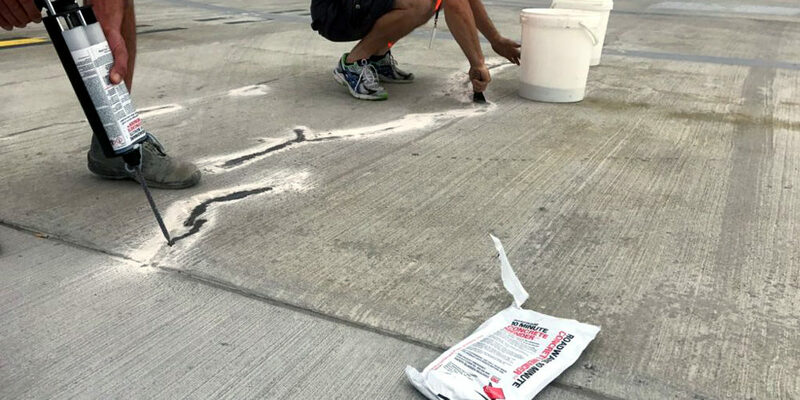 Read More: What Makes Our Concrete Repair Contractors Different?? Why choose us for concrete crack repair in Brooklyn and NYC area?? 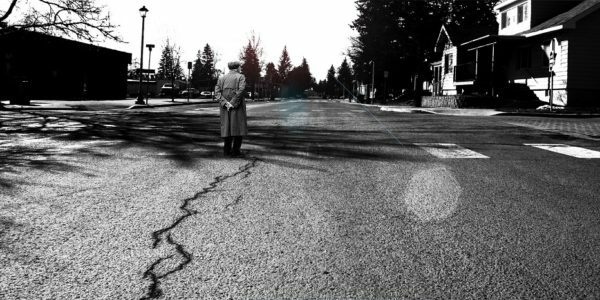 If your concrete has developed an unappealing condition, it is important to have it fixed. We are the solution you need. 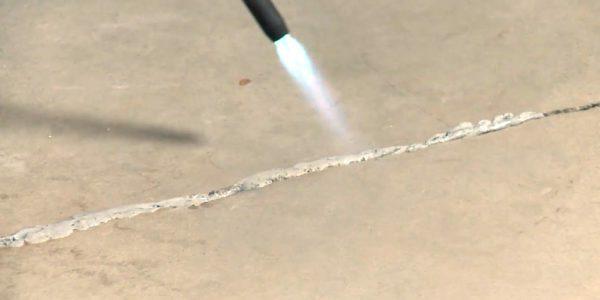 We are experts when concrete crack repair is concerned. Whether it is industrial, commercial or residential, we have the best applications for concrete repairs. From interstate highways, concrete repair projects to concrete crack repair at a residence, our repair process is fast and cost-effective. There is no task that is too big or too small for us. So, if you have any concrete crack repair in Brooklyn and NYC area regarding your commercial, residential or municipal concrete, feel free to contact anytime, and are ready and willing to help.